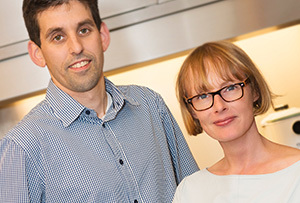 Specialist in developing and producing meal components. 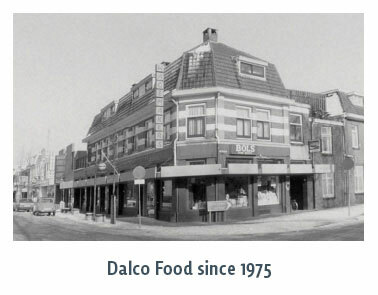 Started in 1975 as a butcher’s shop in the Centre of Oss, Dalco Food became a specialist in producing meat and meat substitutes. Every day, we are enthusiastically working for you. 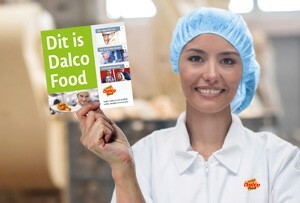 So we develop and produce your delicious meal components. Both with meat and vegetarian. In 2015, we took over a company in Landgraaf which specialized in packaging, and we opened an additional production location in Oosterhout. Now we can supply you even better with surprising protein products. We believe it is important to be honest and approachable. To each other and to you. Only then will it be possible to create an open and honest relationship that forms the basis for a long-term cooperation. And can we achieve success together. Developments in the industry are going fast. You want to respond directly to these. 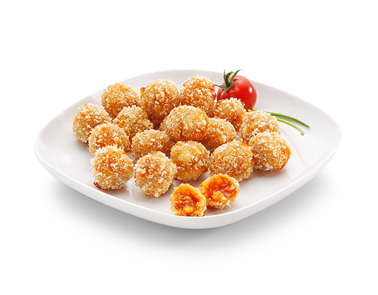 Our people move quickly to be able to offer you the most delicious products. Short lines, open communication and clear procedures – both internally and towards you – make this possible. The many specialists within Dalco each have their own expertise. Thus we contribute together towards maintaining our quality. And you will be assured of the best service. We take your wishes into account in product development, but also those of the end consumer. For example, will the consumer use the product immediately or should it first be baked? We provide you with semi-finished products so it still tastes delicious after the additional action. Of course, in all that we do, we comply with the internationally applicable laws and regulations. So, together we can ensure a delicious meal on the consumer’s plate. Innovation is in our genes. We like to use it for you. 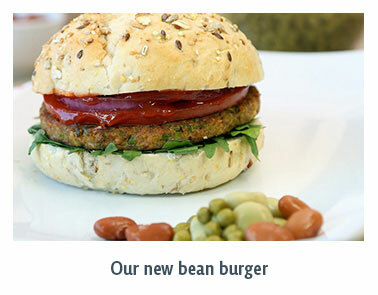 With all the products we make, we ask ourselves how it can be even better and tastier. We are continuously working on improving. For you, but also on our own initiative. Do you have new ideas? We will welcome them with open arms. Together, we can start our planning. Thanks to our state-of-the-art machine park, we have unprecedented opportunities to produce any mealtime product. By excitedly thinking about ideas, we look even further than what is usually possible, resulting in surprising products.